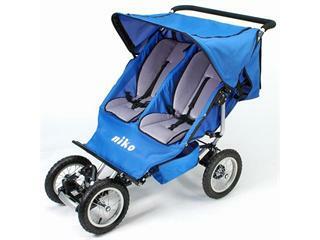 Actively explore in comfort & style with the new Graco Trekko stroller. 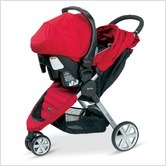 This stroller accepts any Graco SnugRide infant car seat & holds your child up to 50 lbs. 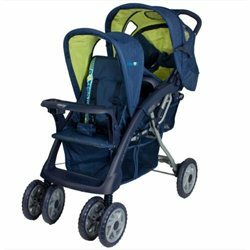 There are so many features on this stroller from an adjustable leg rest to a one-hand fold that you need to check out this impressive stroller (and it even comes with a rain cover!). 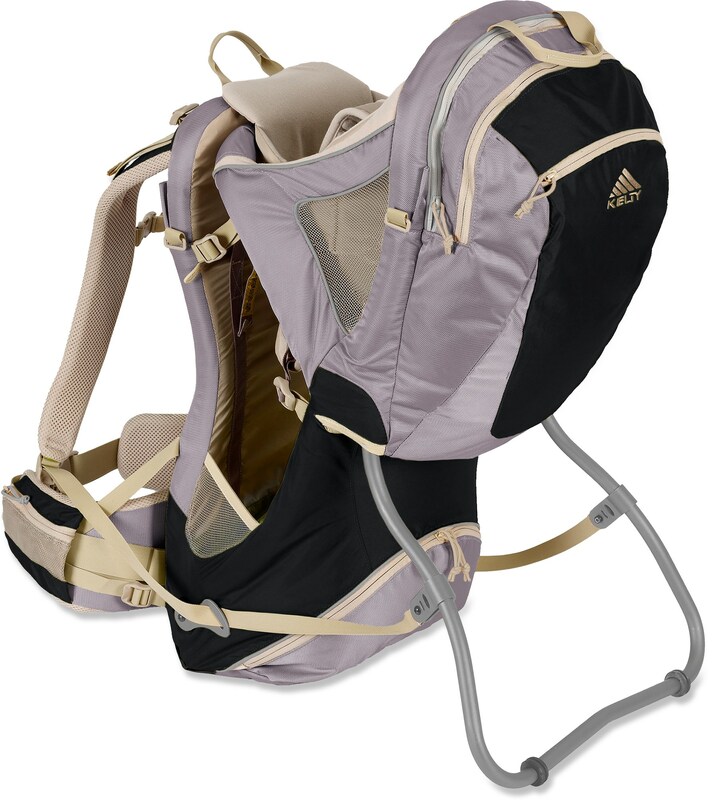 The perfect stroller for an athletic new parent, the Kelty K.I.D.S. 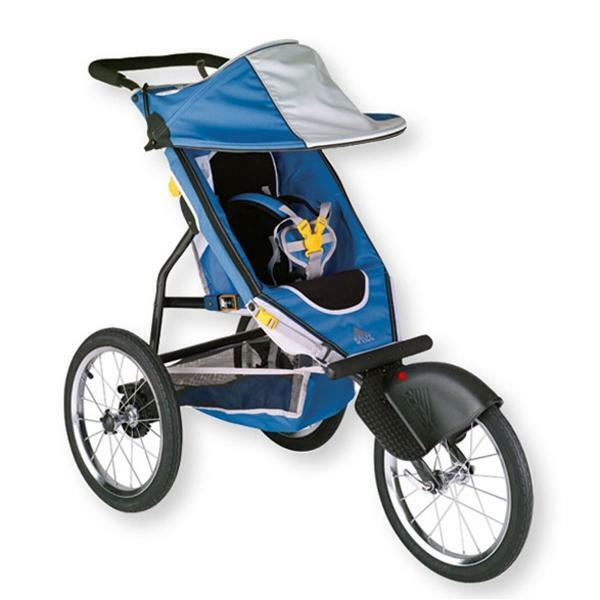 Speedster Jogging Stroller has a lightweight aluminum frame, but can hold up to 70 lbs! 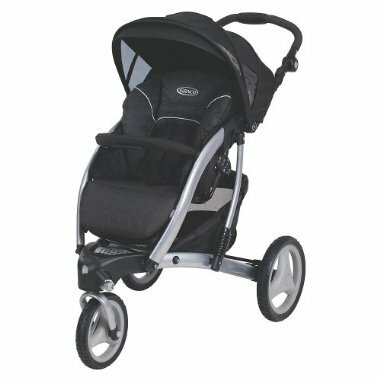 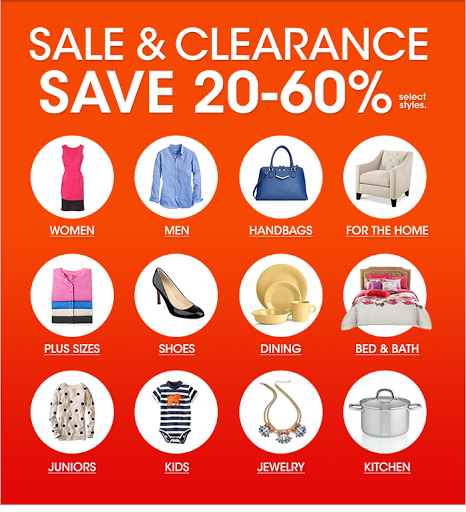 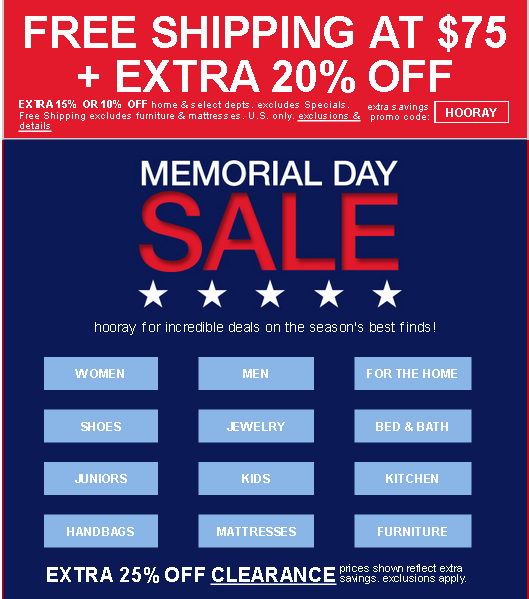 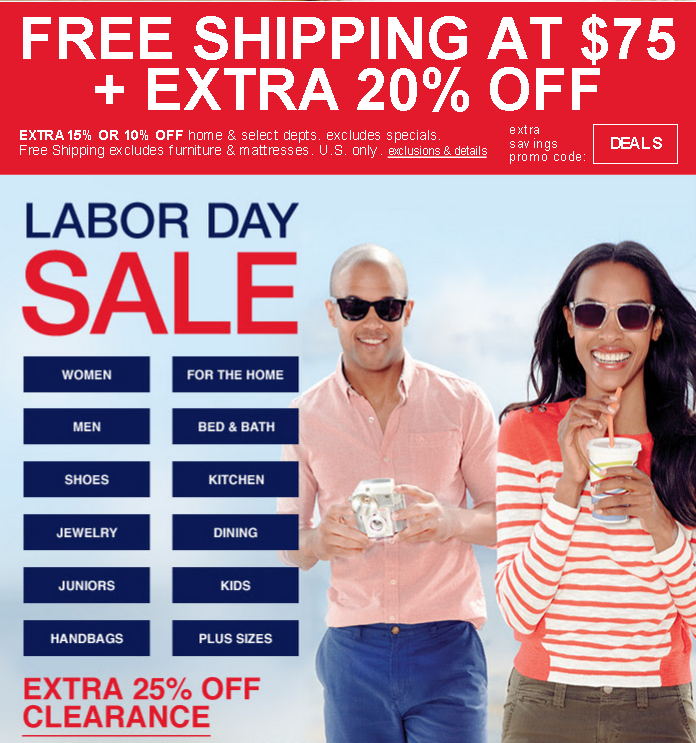 * Extended weight limit – accepts up to 50 lbs!